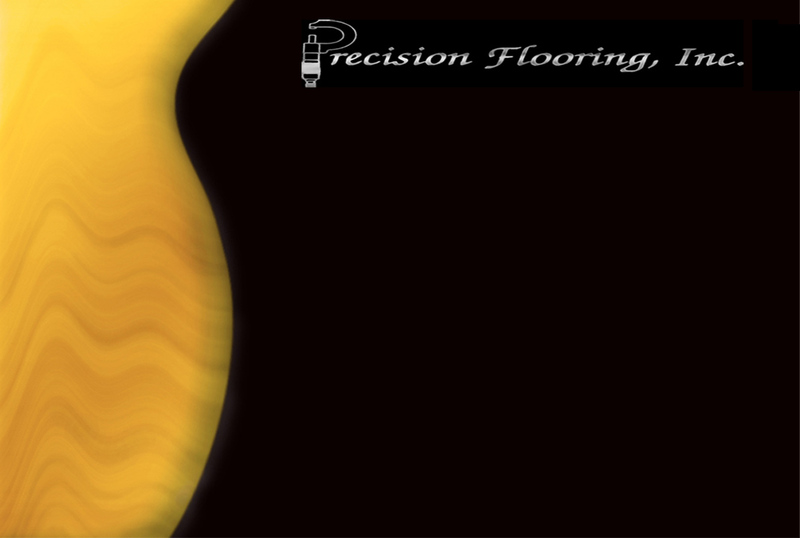 Precision Flooring, Inc. was established in 1987 on the values of providing the best possible product at a competitive price. It's owner, Craig Nelson, has been in the industry for over 30 years and has strived to treat each and every job as if it was his own. Regardless of scale, difficulty, or age, Precision Flooring, Inc. handles each job as it is special and the same goes for it's customers. Besides caring for the floor itself, we have the utmost respect for your belongs (we employ extensive dust protection) and your house itself (PFI is a fully insured company). When choosing us to complete your job, you can be assured that you will receive not only a great, professional job, but a value that far exceeds your expectations!